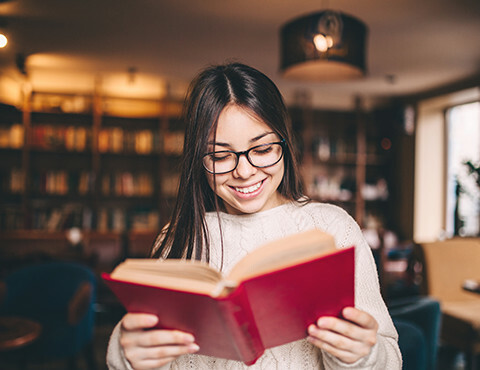 Ascent Student Loans are built around one guiding principle above all others: Your student loan should expand your possibilities, not limit them. That’s why Ascent gives you more opportunities to qualify for a loan in your own name. We consider several factors including: creditworthiness, school, program, graduation date, major, cost of attendance and other factors. 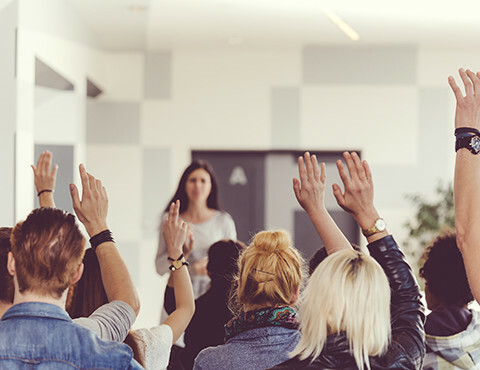 We have been working collaboratively in the student loan industry for more than a decade and constantly evolve our loan program to meet your specific needs. You’ll benefit right from the start with a fast eligibility screening process. Once you’ve applied and been conditionally pre-approved, you can choose from flexible repayment plans. Plus, you’ll have real-time access to all your loan information and documents online. Have the chance to stand on your own. Every student’s situation is different. If you meet certain criteria, you may qualify for a loan in your own name (without a cosigner). If you need a cosigner, you can apply to release your cosigner after making the first 24 consecutive regularly scheduled full principal and interest payments on-time and meeting the other eligibility criteria to qualify for the loan without a cosigner. Note that you must meet the program requirements for a solo student borrower, as well as certain credit and income requirements and elect to make payments via Auto Debit to be eligible for a cosigner release (see Terms & Conditions). 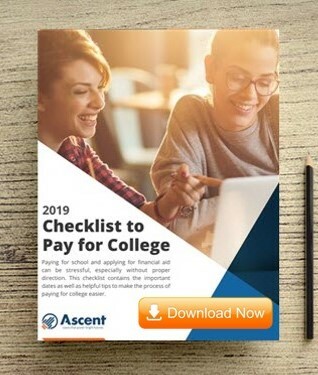 With Ascent Student Loans, you will never pay origination fees, disbursement fees, loan application fees, or early repayment fees. Plus, Ascent offers competitive rates as well as an interest-rate reduction if you enroll in Auto Debit (see Terms & Conditions). Get set up for long-term success right from the start. Ascent offers you free financial literacy tools as part of the application process. 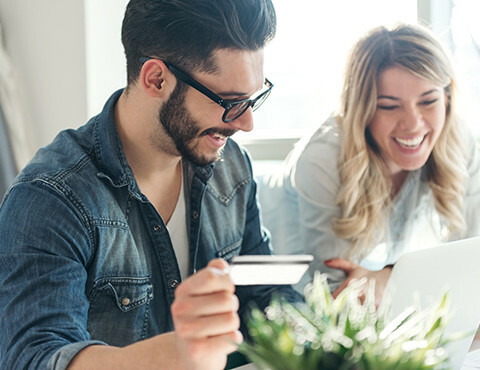 Your Ascent loan can help you build credit – a very important responsibility for maintaining financial success throughout your life. Our team of trusted advisors is committed to you. From you application to your final payment, we’ll be with you every step of the way.